Commercial vehicle maker Ashok Leyland has introduced a digital market place, claiming it has a potential to transform the domestic CV business and bring revenues of Rs 1,000 crore to the company. 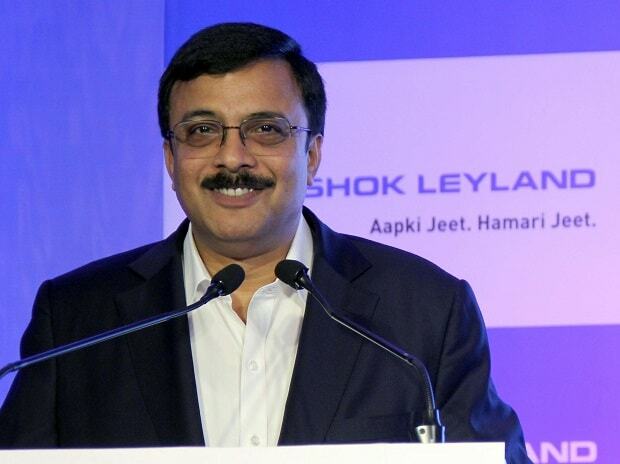 Ashok Leyland is eyeing one-third of its revenues from aftermarket business. “These initiatives will be a growth driver for us and has the potential of generating Rs 1,000 crore in next three years,” said Vinod K Dasari, Ashok Leyland managing director. The digital market place consists of four apps. The i-Alert app helps customers track their vehicle and provide vital information about the vehicle’s health. While the Service Mandi app connects customers with rated and trained mechanics. The Third app is the e-Diagnostics that ensures fast diagnostics and visual instructions for repair. The Leykart app works to provide round the clock availability of the genuine spares along with delivery at the doorstep. A large number of CV buyers opt for unauthorised service centres for the scheduled and repair service of their vehicles, mainly due to break-down that occurs on trips where authorised service centres are not easy to locate. Through Service Mandi and Leykart apps, the company is trying to meet these bottlenecks. “We are extending the use of the digital medium to enhance our customer efficiency, performance and profitability," said Dasari.